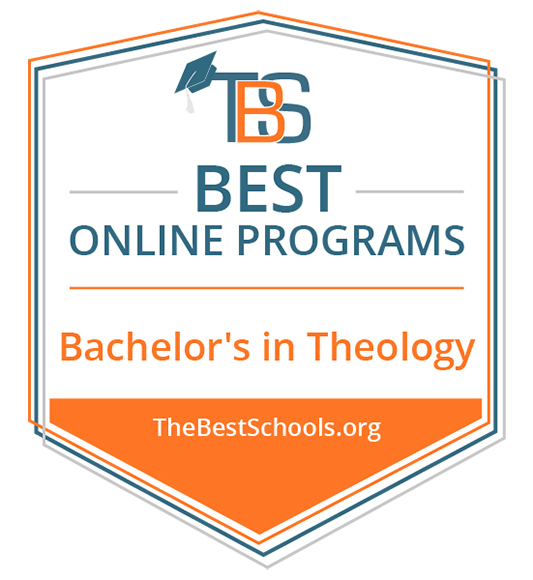 The bachelor's degree in Biblical Studies will prepare you for vocational ministry roles and for higher level master's work. It provides an intensified program of biblical research as you learn to translate biblical Greek and Hebrew. You will also develop deep understanding of the literary and theological content of each book of the Bible. Enjoy topics including hermeneutics, the synoptic gospels, biblical preaching, philosophy, biblical history and christian ethics.